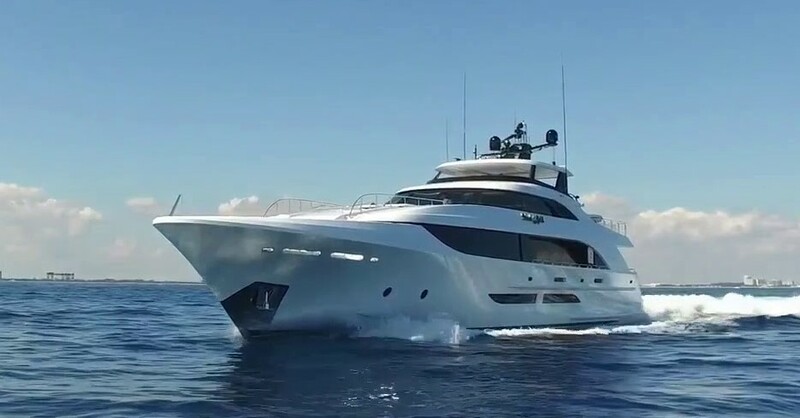 With $4 million invested in 2014, and another $1.5 million in 2016, this 130' Westport is turn­key ready. Her interior layout sleeps up to 10 guests in 5 staterooms, including a master suite, 3 double cabins and 1 twin cabin. She's also capable of carrying up to 8 crew onboard. Timeless styling, beautiful furnishings and plenty of seating throughout create an elegant and comfortable atmosphere.